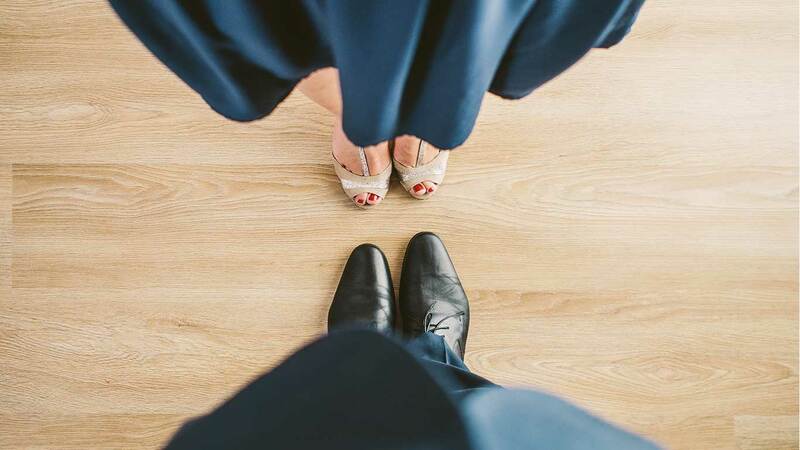 Adult classes are for the recreational dancer who may have gotten a late start in studying dance, or want to revisit their earlier days of dancing. Adult classes are open to men and women of all ages. Classes include Ballet, Jazz and Tap.